The Images Alberta Camera Club invited renowned photographer Rick Hulbert to be a guest speaker at the regular club meeting held on April 12, 2018. Rick is a retired architect and urban planner and has honed his photography skills as a way to capture the essence of urban life. 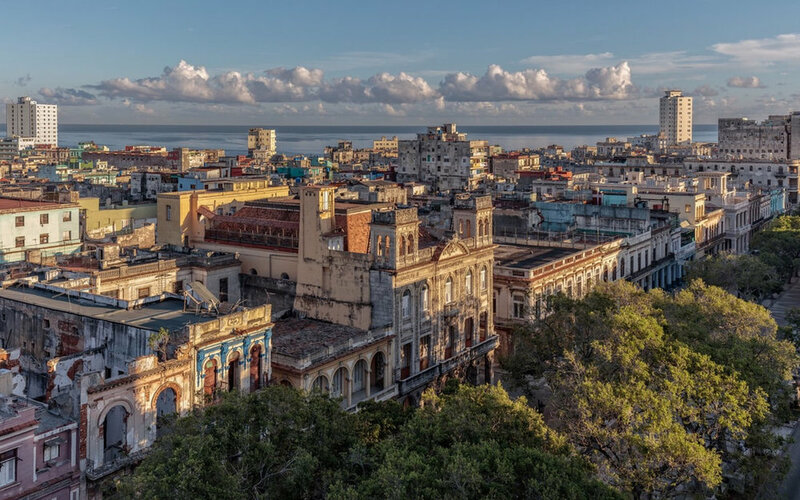 His presentation to the club on Old Havana was told from the perspective of his architectural training and how to use the camera to capture the colour and depth of the buildings, the people, and the culture.